Trump commented at length on the negotiation process at the White House during a signing ceremony for the farm bill. 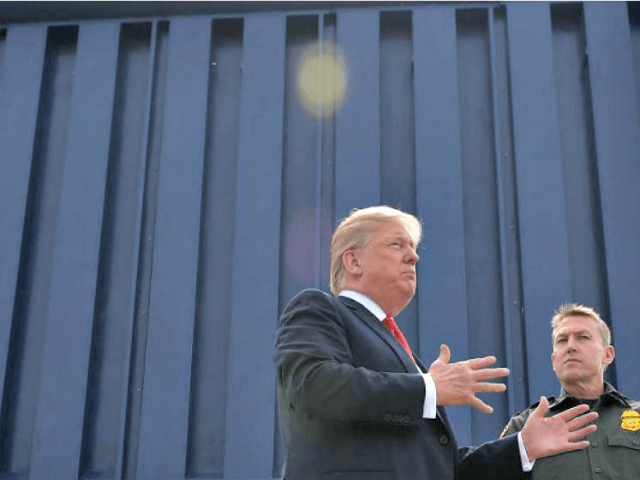 “We don’t use the word wall necessarily, but it has to be something special to get the job done,” Trump said. But he spoke favorably about walls, even if they were made of steel slats, noting that it would only cost a “tiny fraction” of the budget. Earlier in the day, he met House Republican leaders about possibly adding more border security funds to the continuing resolution bill passed by the Senate. The president said that all leaders in Washington D.C. had sworn to protect the United States. Despite many members of Congress already leaving Washington D.C. for the Christmas holiday, Trump demanded that everyone come together to fund the government and keep it open.